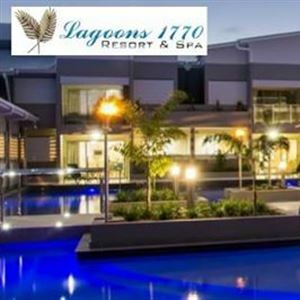 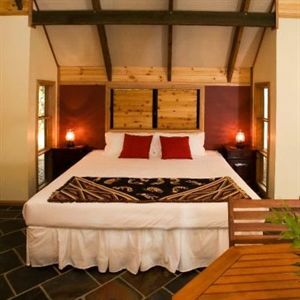 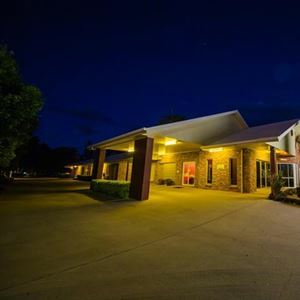 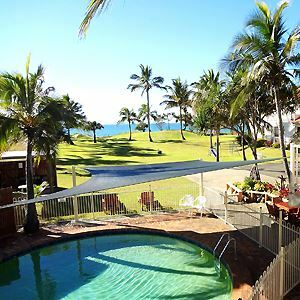 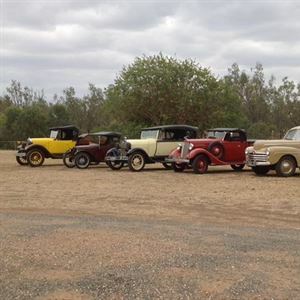 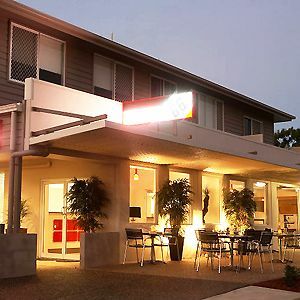 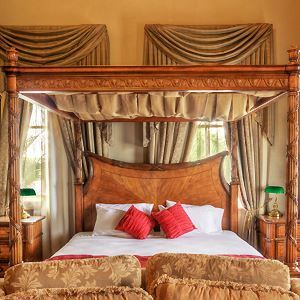 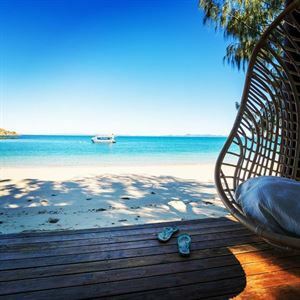 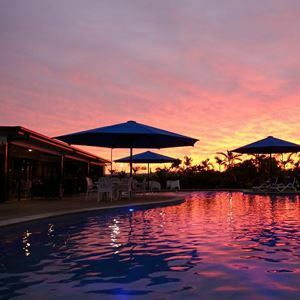 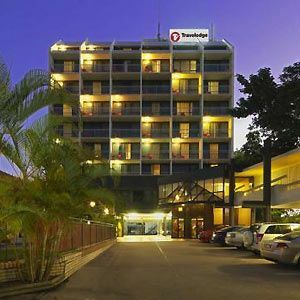 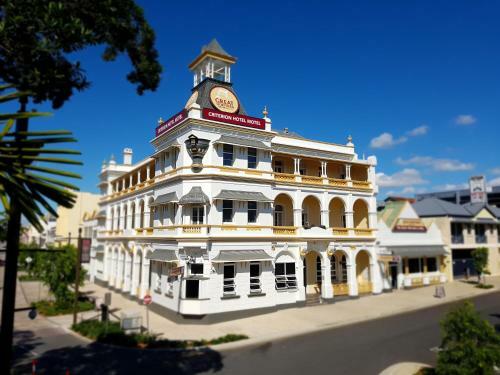 The Emerald Maraboon Motor Inn is just off the Gregory Highway in Emerald and has 67 rooms, disabled facilities,1 executive & 2brm family suites fully self contained . 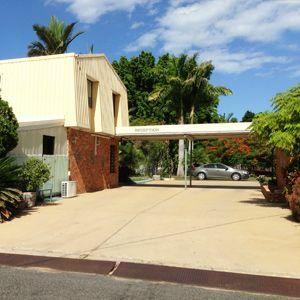 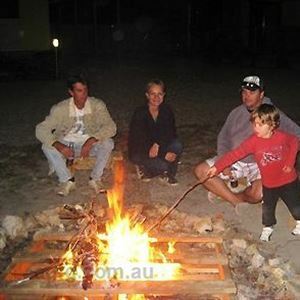 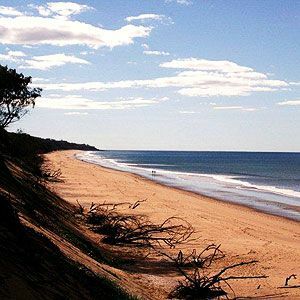 Capella Caravan Park has a quiet location only a short distance from the centre of Capella. 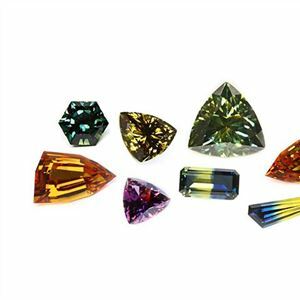 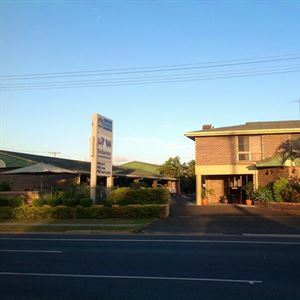 Rubyvale Gem Gallery/Apartments features quality self contained accomodation in the centre of Rubyvale. 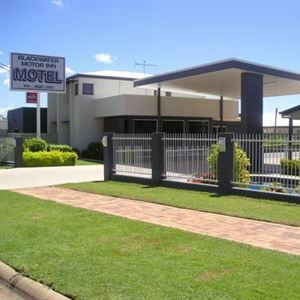 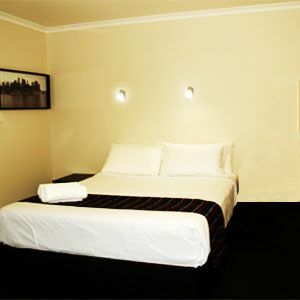 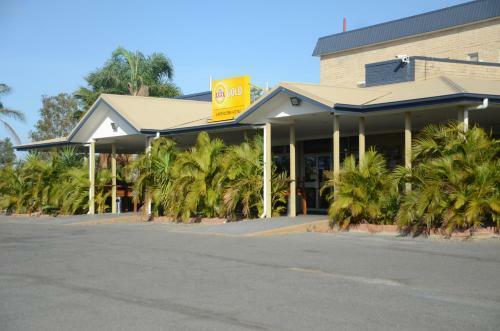 The Capricorn Hotel Motor Inn in Blackwater offers basic accomodation.